A 3-session primer on the nuts and bolts of the new ScanNCut DX. Learn about the accessories, the new blade depth sensor, how to use it with various materials, weeding, tools you might need, how the new roll feeder works, etc. Overview of ScanNCut settings, and the New Autoblade!! This class series is ONLY for students with a ScanNCut DX (either 225 or 125). If you have a previous ScanNCut model keep your eye out for the Intro to ScanNCut class. This class is free for those who purchased their ScanNCut DX from Heavenly Stitches. 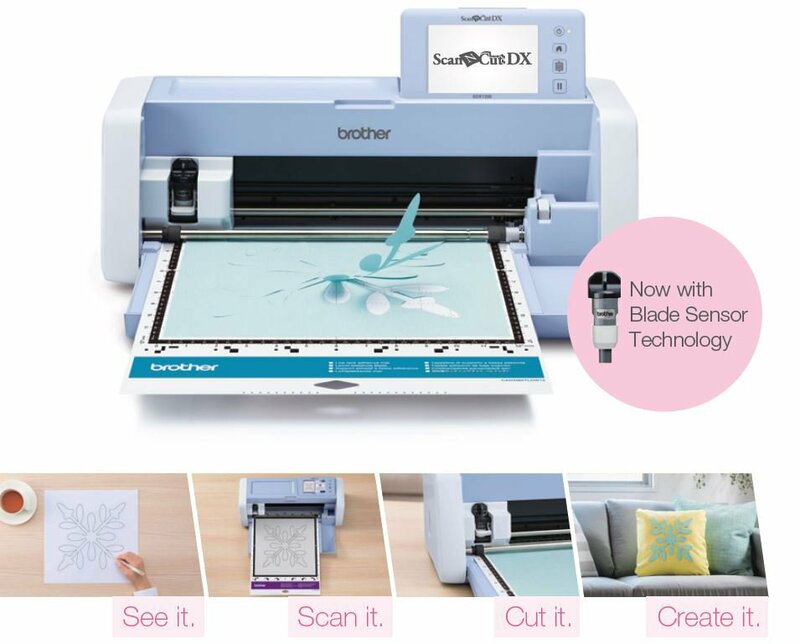 If you did not purchase your ScanNCut from Heavenly Stitches the class fee is $90.